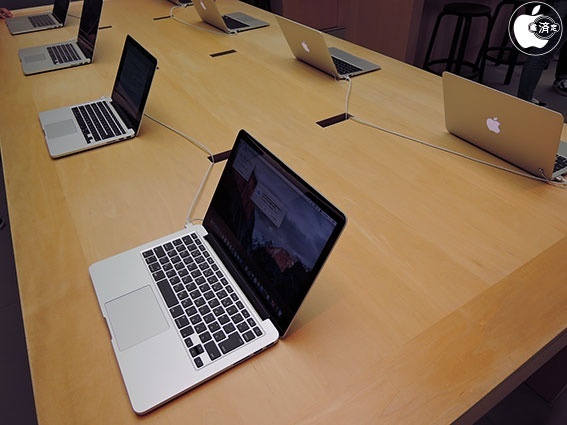 Will the next MacBook Air be released some time in August? Is the MacBook Pro model having a complete replacement as well? According to information from a reliable Chinese supplier, Apple is planning to announce the new MacBook Air within this month, and to begin shipping out to retailers in August. However, it is unclear whether they plan to announce it at the WWDC2016. There has also been rumors that they are going to cancel production of the 11-inch model, to focus on the 13-inch and 15-inch ones.